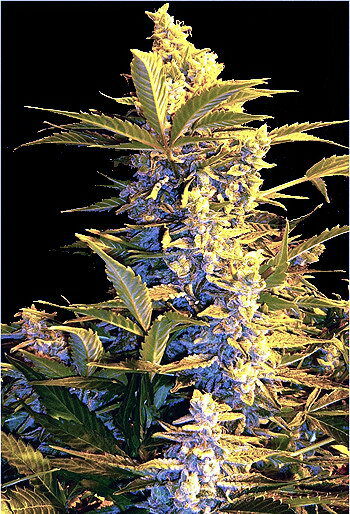 White Mango is a fast growing, disease resistant, and usually early maturing strain. 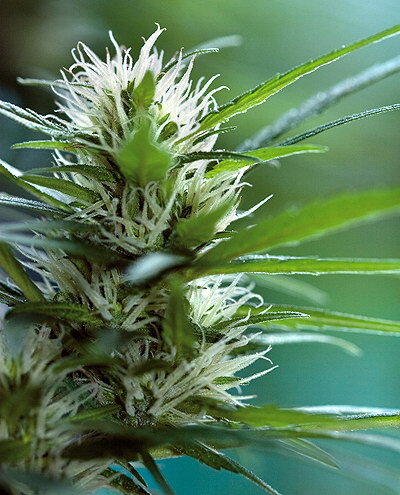 White Mango is a heavy, greasy indica staying low and dense, very suitable for sea of green gardens. White Mango has an exotic tropical aroma that reminds one of the scent of whiskey pipe tobacco. The buzz from our White Mango is lethargic, almost narcotic.